In 2002 Connie Jenkins was diagnosed with breast cancer. She underwent treatment, recovered, and was believed to be cancer-free. So it came as an unwelcome shock when in 2015 she was diagnosed with uterine cancer. “I felt like that wasn’t fair,” Connie says. She’d just retired and was now back in the fight of her life. 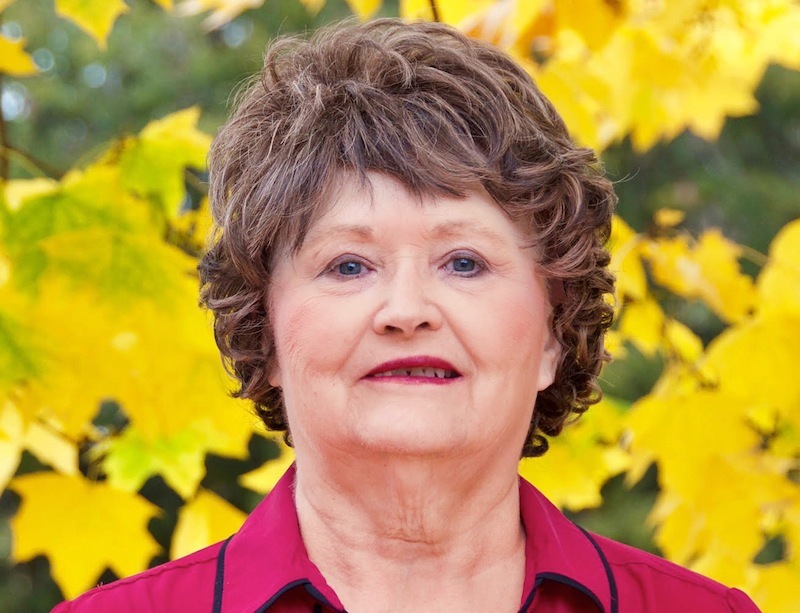 In order to remove the cancer, Connie had to undergo a radical hysterectomy. Her tumor was 27cm and had metastasized. Doctors found a tumor on her colon and a spot on her liver that had to be removed as well. To make matters worse, the test results from Connie’s tumor biopsy revealed that she had Stage 4 sarcoma (an uncommon group of cancers which arise in bones, muscle, and connective tissue). She had to have 26 treatments of radiation and 24 treatments of chemo. Connie feels she has a new chance at life now and she’s doing everything in her power to prevent cancer from returning again. For one, she is more mindful of what is in her food. That last one has been particularly hard for Connie, but it’s all worth it if she stays healthy. Surviving cancer twice and getting this opportunity to enjoy retirement is a blessing to her, and Connie’s community of Fort Benton is thankful as well. According to Deb Figarelle, her colon cancer diagnosis was hardest on her family. As a registered nurse, Deb knew what to expect and how to fight it. For her family, there were more unknowns. 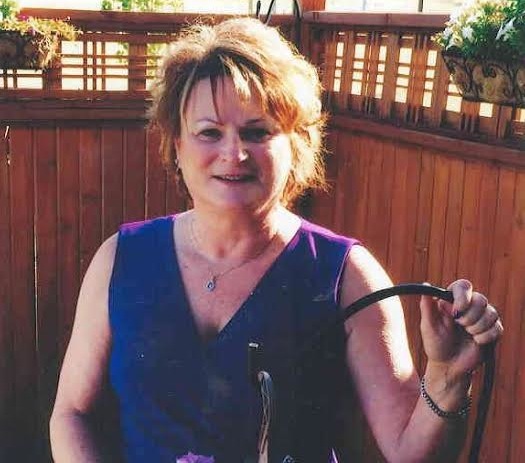 Though Deb’s battle with cancer was no easy feat, Deb notes that she has been very lucky. Her cancer almost went unnoticed. The results of the colonoscopy revealed a tumor that would need to be surgically removed. Deb was rushed into surgery and the tumor was sent to pathology. Two days later, Deb was diagnosed with Stage 3 colon cancer. Deb had sick days and vacation saved up so she was able to take some time off to focus on getting better. After months of chemo, she was cancer free. Deb and her husband went into retirement for a time, but eventually Deb went back into nursing. For the past five years, Deb has worked at the Benefis Walk-in Clinic in Great Falls and she absolutely loves it. “Cancer couldn’t stop me,” she says.